The All-New Discovery is our most versatile SUV yet and is now available to test drive at our retailers. 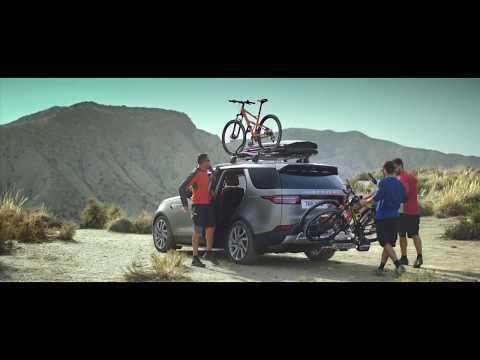 With its revolutionary design and unrivalled Land Rover capabilities, the new Discovery is ready to partner with any active lifestyle, wherever the road takes you. Contact us today for further information.